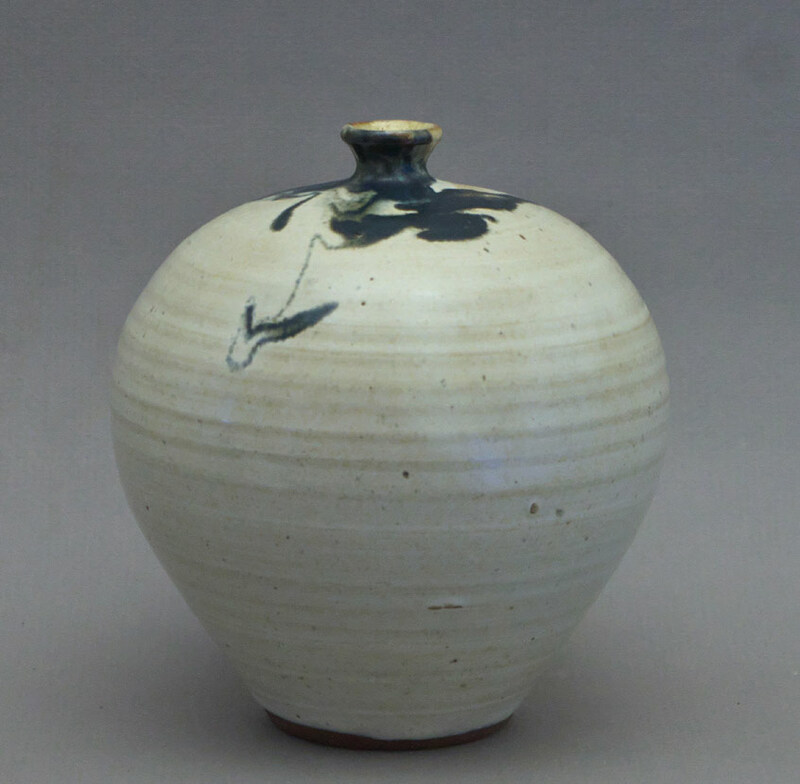 Canadian Pottery – David Taylor (1944-2011). David Taylor b. 1944, Middleton, Nova Scotia. Taylor studied painting and sculpture at the N.S. College of Art and Design in Halifax and at Coventry College of Art & Design in England. In 1973, he opened his studio in Dayspring, Nova Scotia. Taylor originally stamped his pieces with Taylor, Dayspring Nova Scotia but later changed to an incised script signature “Taylor” with “Nova Scotia” stamped. He operated his studio until 2010 and had both solo & group exhibitions across Canada and the United States.